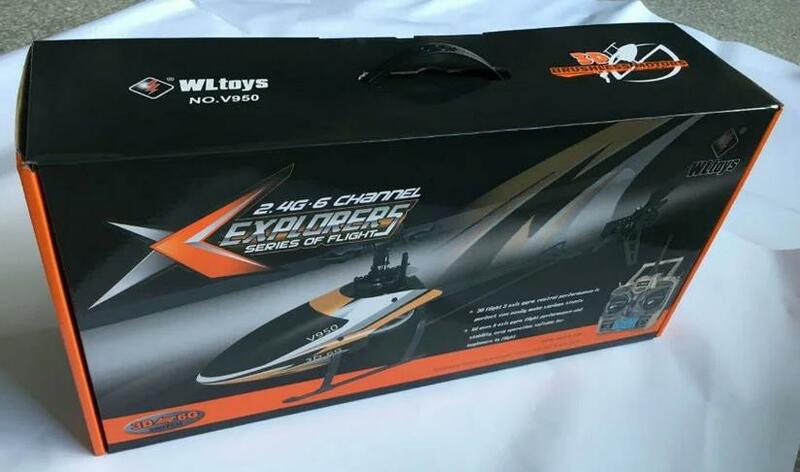 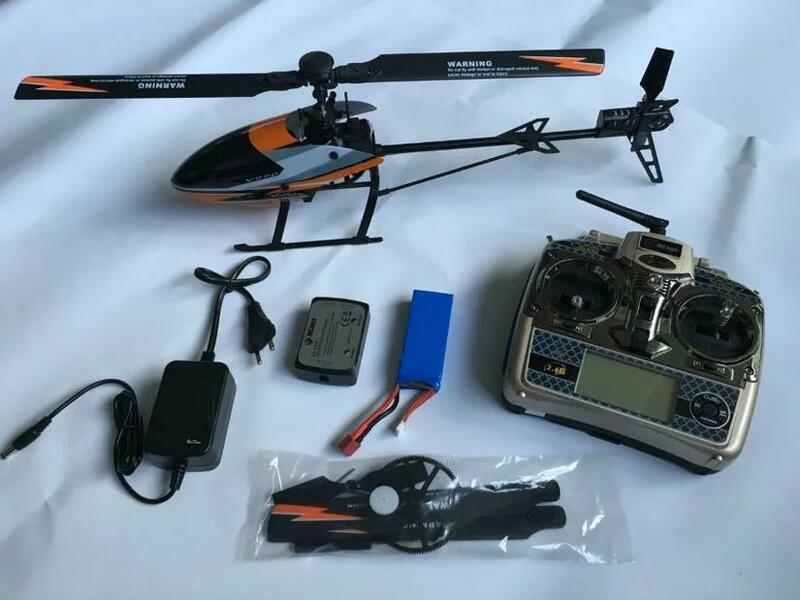 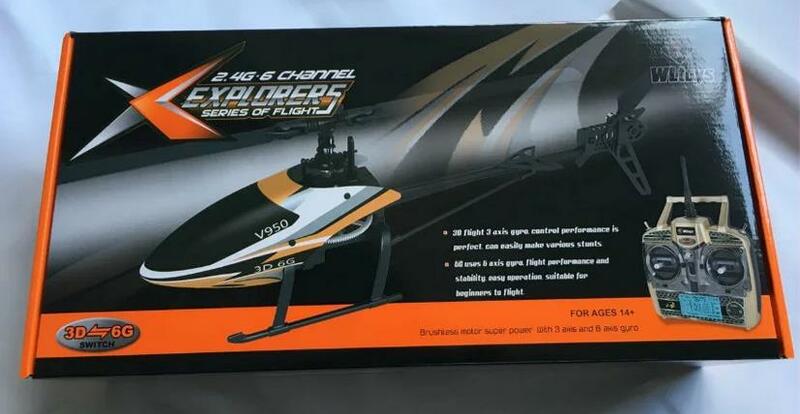 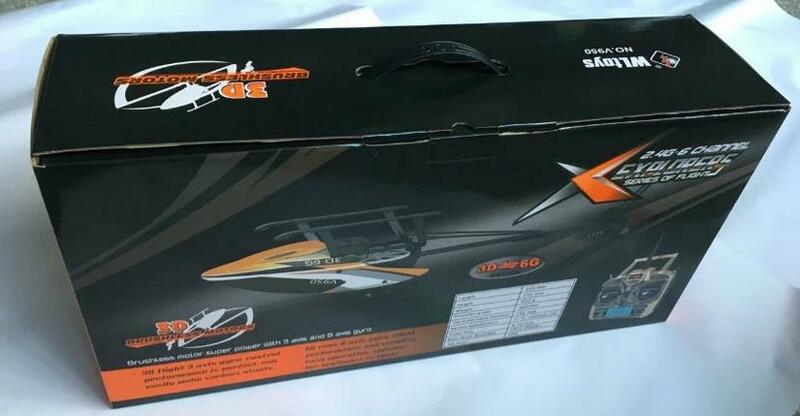 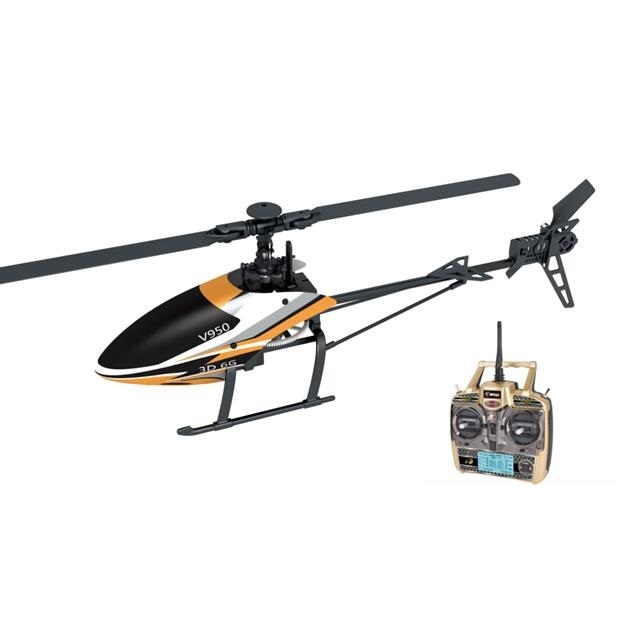 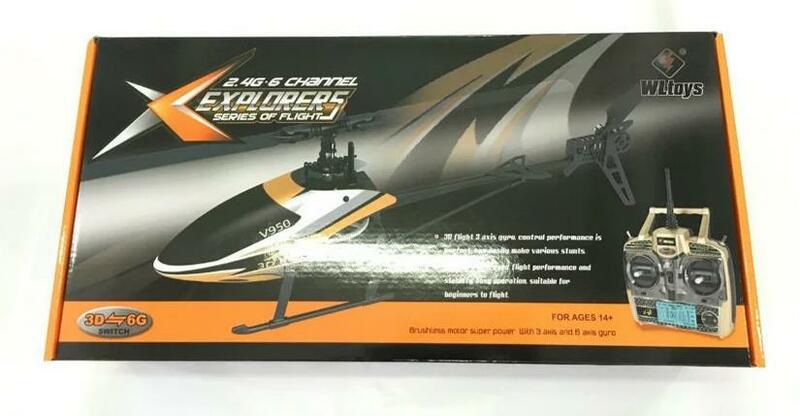 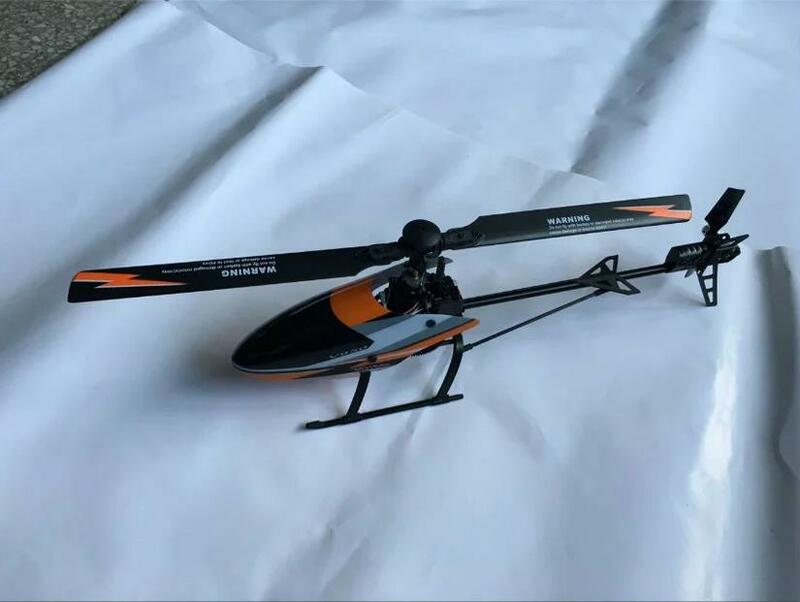 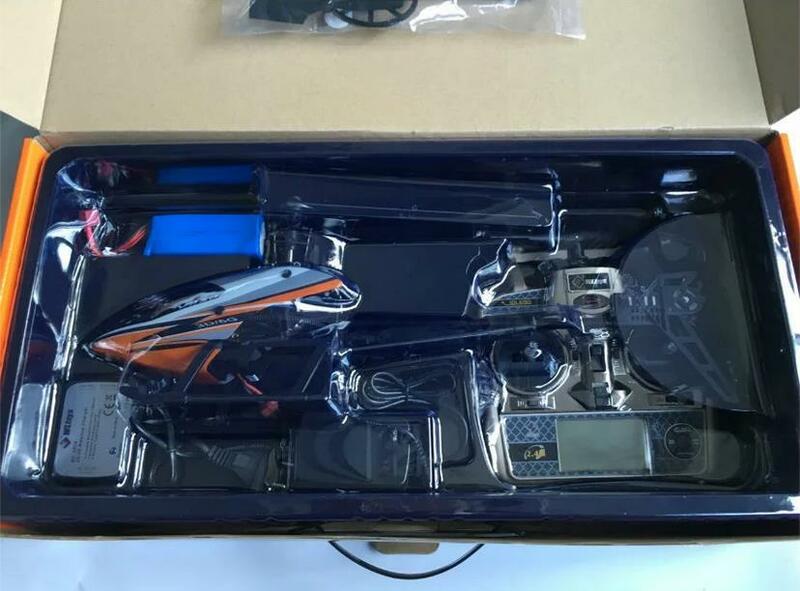 3D and 6G, 3 axis and 6 axis modes all are builted in the helicopter. 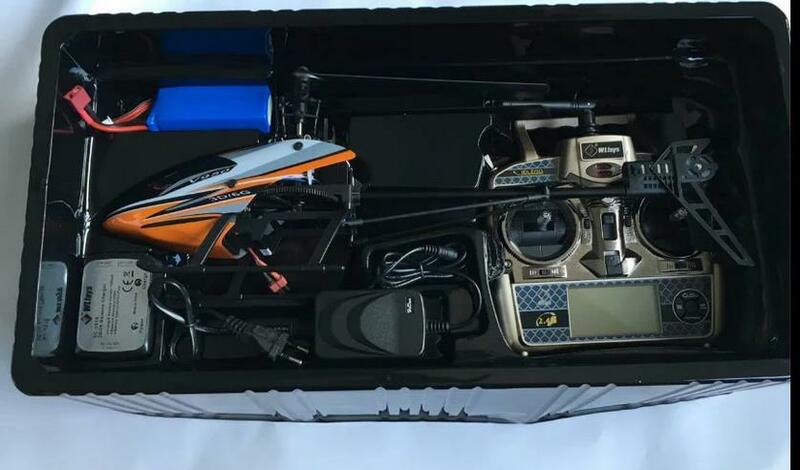 It shows more details for your convenience to control this quadcopter. 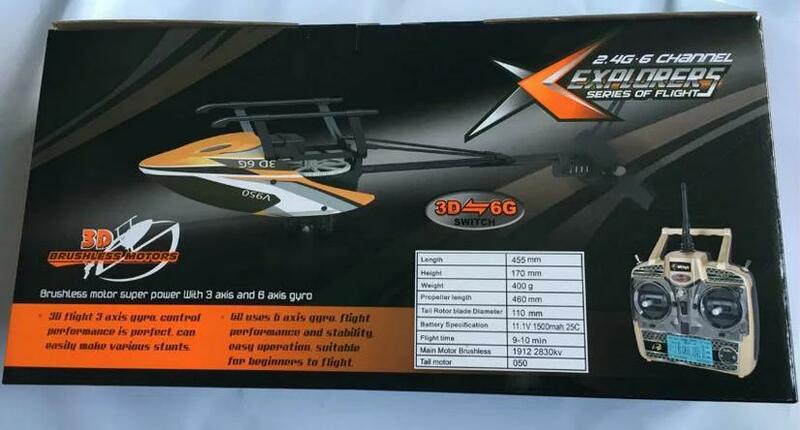 Suitable for flying in the dark at night.